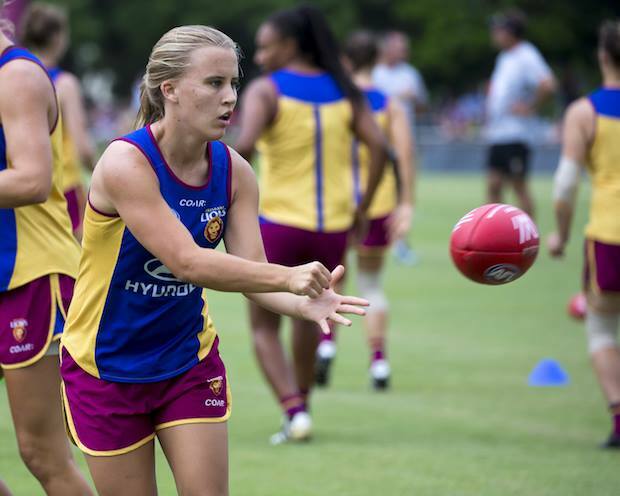 Williamstown Football Club are pleased to announce Nikki Wallace as our newest player signing. 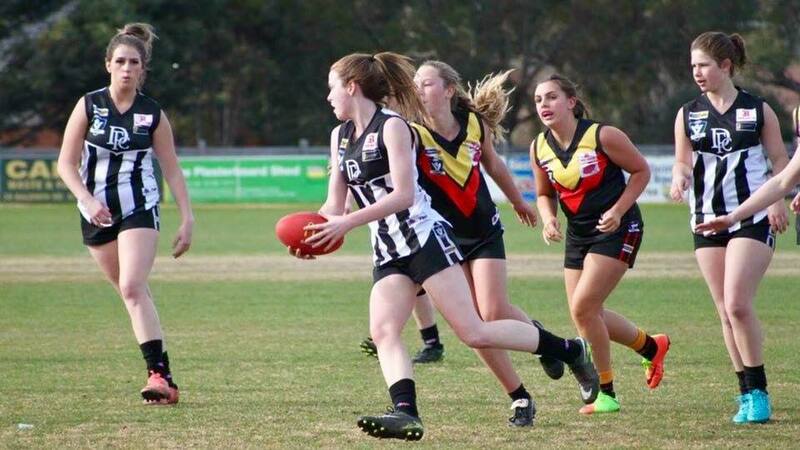 Williamstown Football Club are pleased to announce Maddison James as our newest player signing. 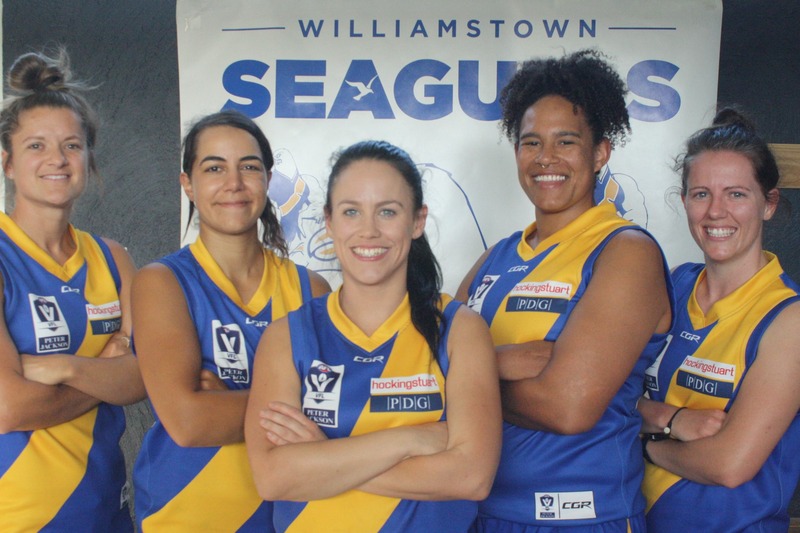 Williamstown has named its leadership group for the upcoming VFLW Season. 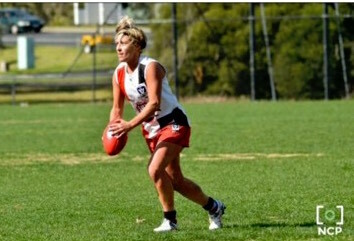 Williamstown Football Club are thrilled to announce Amanda Walsh as our newest signing for our inaugural womens season. 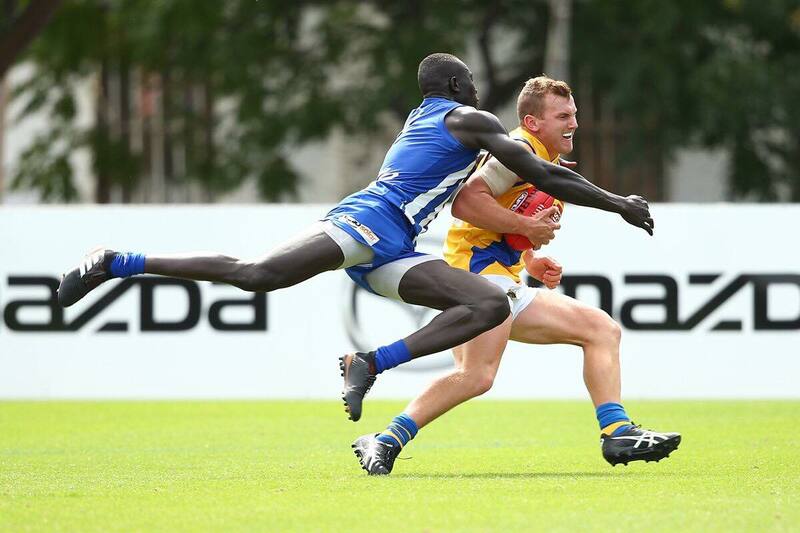 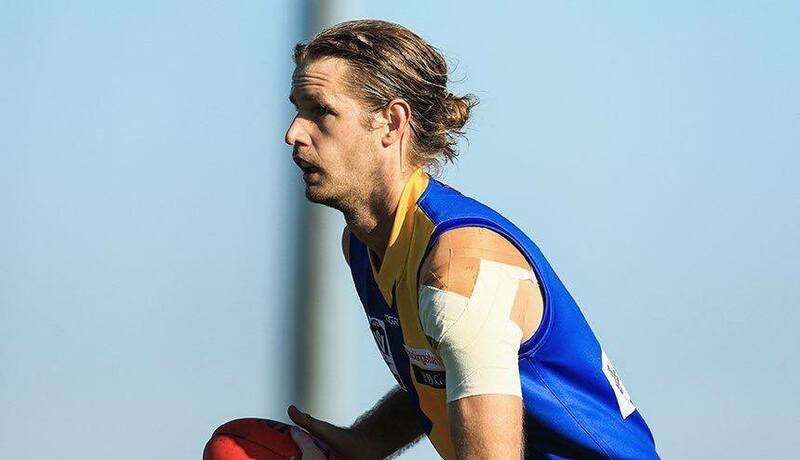 Williamstown have gone down to a fast finishing Werribee on Saturday afternoon. 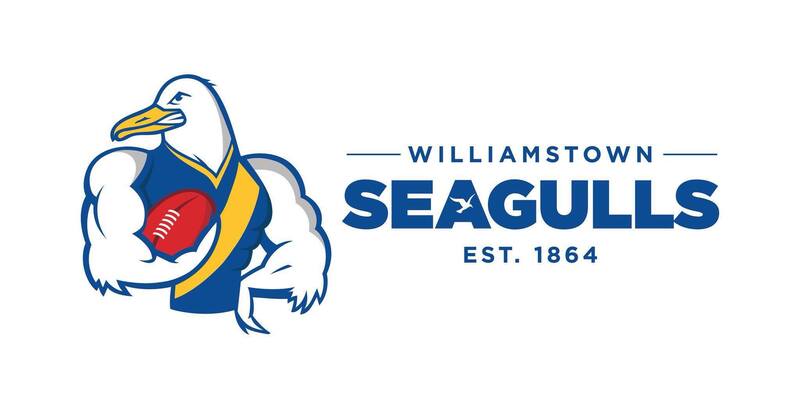 Williamstown assistant coach Matthew Pearce to lead Seagulls on Saturday.